It was a massive weekend for motorsport, with the Monaco Grand Prix, NASCAR’s Coca Cola 600 and Indycar’s Indy 500 being some of the more prominent events. 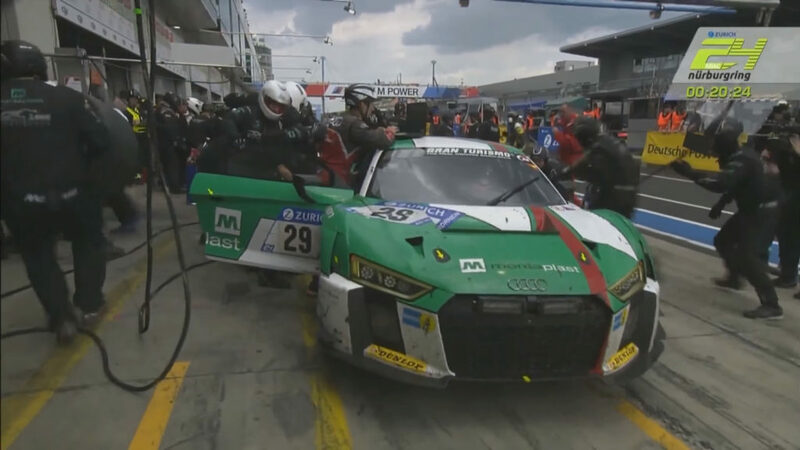 However, the Nurburgring 24-Hour race also took place this past weekend, and South Africa’s own Kelvin van der Linde took the chequered flag, as part of the Audi Sport Team Land squad. Van der Linde’s teammates included Markus ‘I led my only F1 race’ Winkelhock, Christopher Mies and Connor de Phillippi. Driving the number 29 Audi R8 LMS, van der Linde was in second place when he took his final pit stop, initially being fitted with slick tyres. The South African tried to pull away but stopped a metre or two from the box due to a technical issue. In a rather interesting gamble, he used the opportunity to request a switch to wet tyres instead, coming out in third position. 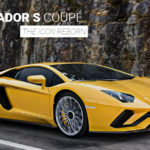 The decision proved to be the correct one, as rain lashed the winding circuit, causing the leading (and slick-shod) cars to struggle and run off. It was an inspired decision, as the South African charged through to take a dramatic win.